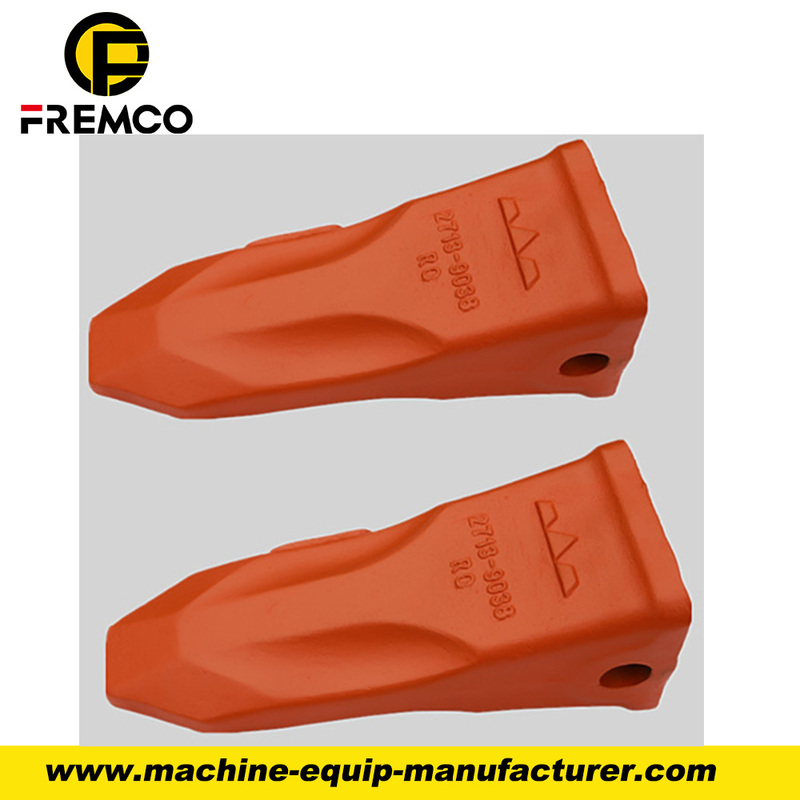 Our Cutting edge and Grader blader are designed and manufactured to meet OEM and industry standard for Earthmoving Machinery and equipment. We can provide both heat-treated Boron steel and Carbon steel, it is depend to your market. Boron Steel with heat treated has the superior performance over Carbon steel. 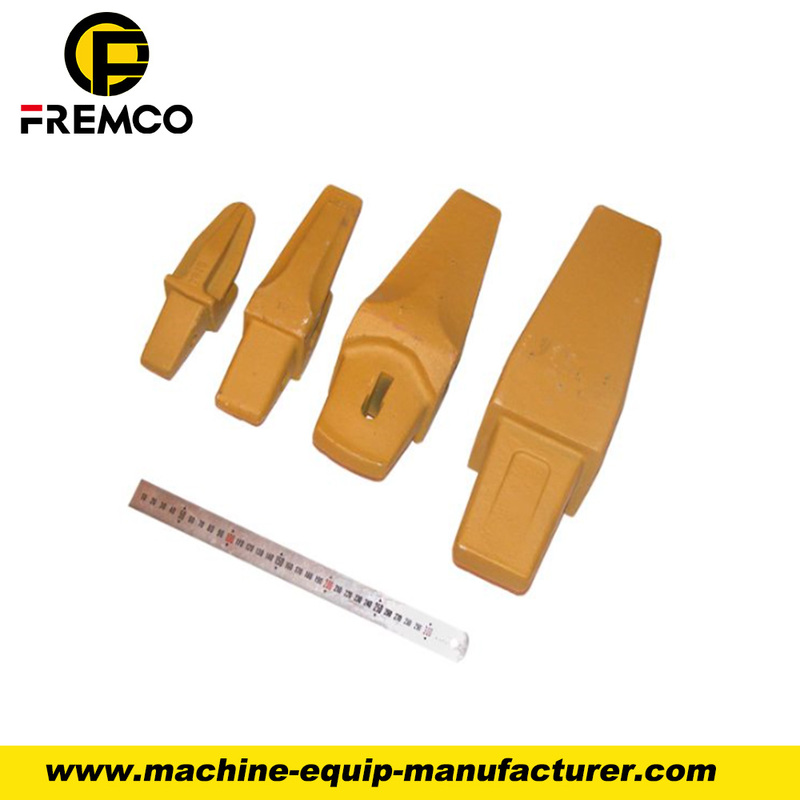 We specialized in Bucket Teeth and other excavator spare parts for over 25 years, with the customers in Asia, Europe and North America. Hope finding a way to cooperate with you! 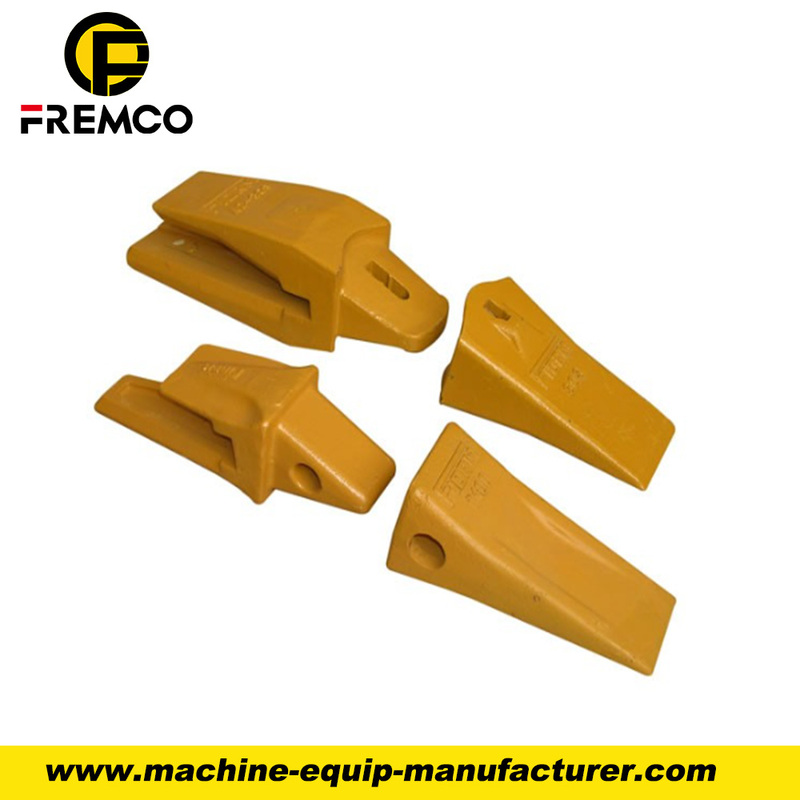 Professional manufacture of high quality bucket teeth with low price. 1. 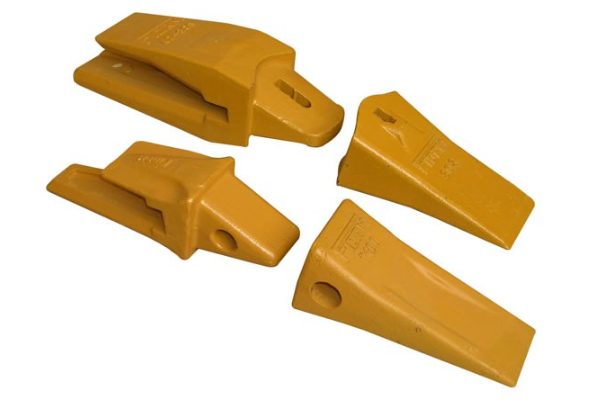 High quality bucket teeth with low price. 2. Plenty of bucket teeth models to choose. 3. Customized bucket teeth avalible. 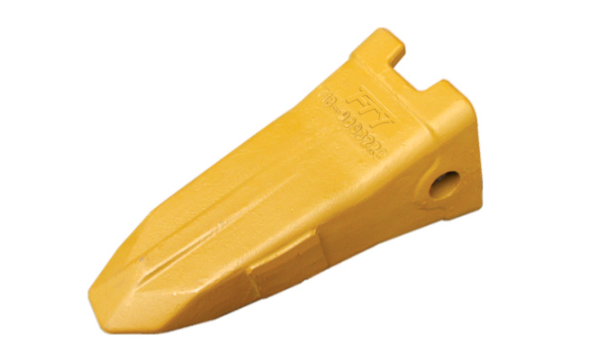 Looking for ideal Cutting Edge End Bit Manufacturer & supplier ? We have a wide selection at great prices to help you get creative. 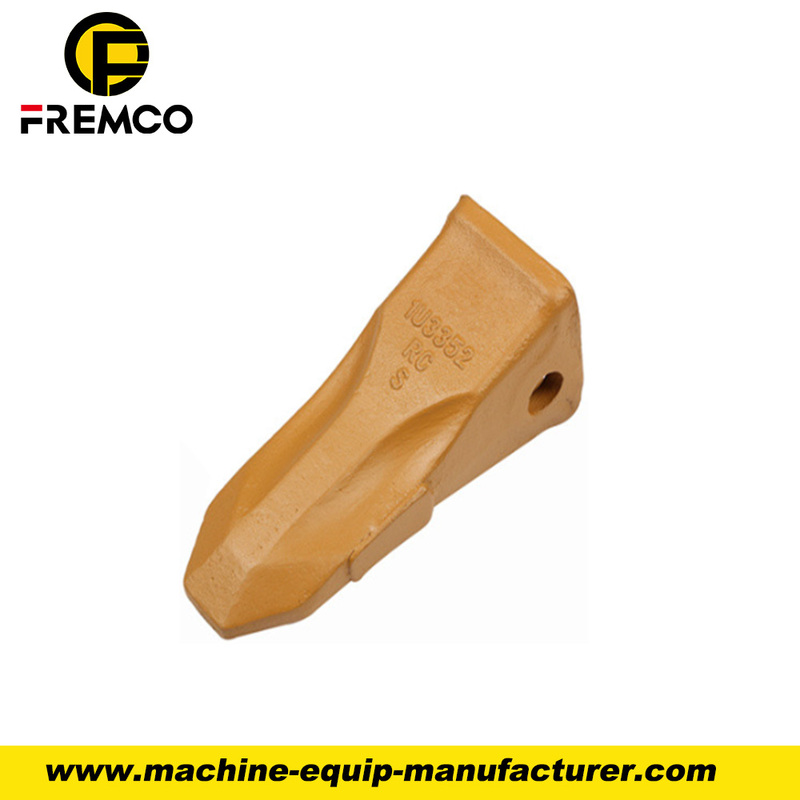 All the Excavator Cutting Edge End Bit are quality guaranteed. 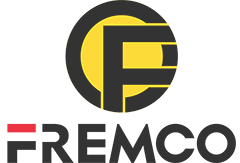 We are China Origin Factory of PC200 Cutting Edge. If you have any question, please feel free to contact us.